If you're not a classic movie fan (not that I can even begin to understand that :), just bear with me through this post. I know that the last few Christmas movies that I've posted about have been old ones, but I promise that a couple of modern movies made the list. The next one I'll review is one of those. 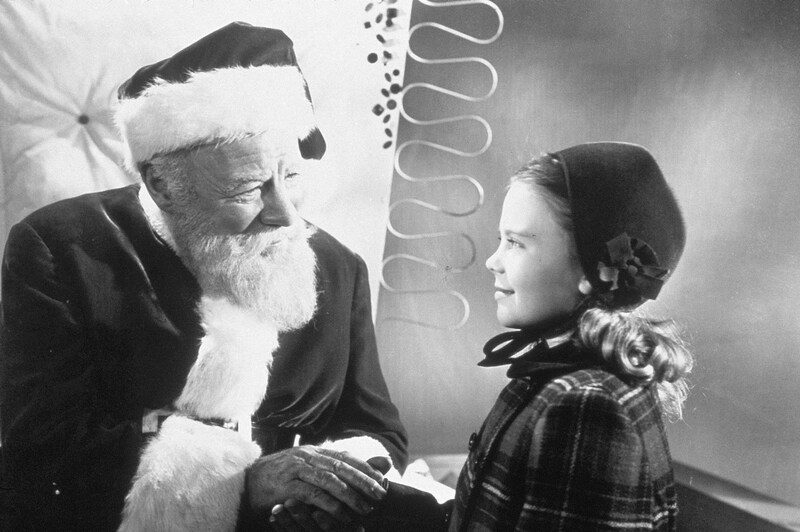 Today I'm going to talk about a 1947 film called Miracle on 34th Street. I bought this movie on a whim several years ago without having ever seen it before. I normally don't do that, but this one was inexpensive and had a coupon for a free movie ticket to one of the Narnia movies inside. 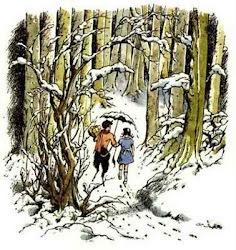 :) Also, it's supposed to be a Christmas classic, so I felt like I should watch it at some point. Honestly, I didn't expect to enjoy it very much. I'm usually not crazy about Christmas movies that have a Santa-themed plot (with a few exceptions). But I was pleasantly surprised! This is really a sweet, hopeful little film. Here's what it's about: It takes place in New York City, starting on Thanksgiving Day and finishing up on Christmas Eve. The story revolves around a man who is hired by Macy's as Santa Claus for their parade and the store. But here's the problem...he calls himself Kris Kringle and believes he's Santa all the time, not just when he's in costume and working. Naturally this causes certain people to question his sanity. The film works up to some courtroom drama and a trial to determine firstly, whether Kris is insane, and later, whether he is in fact Santa or not. John Payne is their neighbor who'd like to get to know the mother a bit better, and he becomes good friends with Kris Kringle. I don't think I've seen John Payne in anything else! But an interesting little sidenote: he's from my home state. A city only about two hours away, actually! 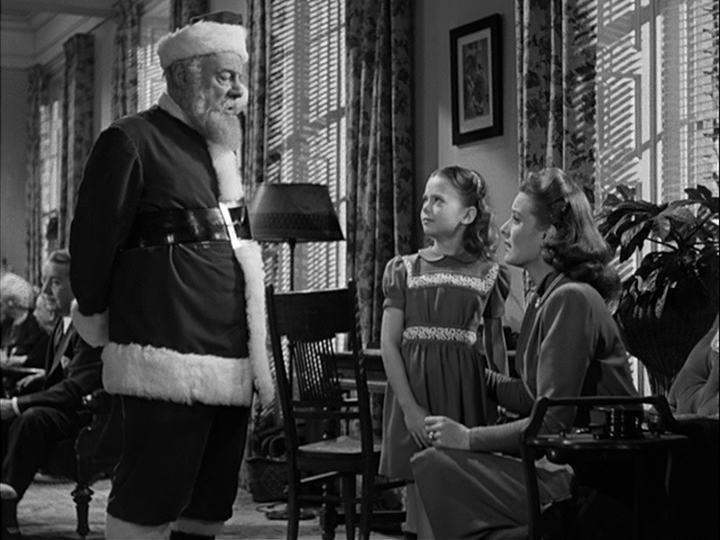 And of course we have to talk about Kris Kringle himself, played by Edmund Gwenn. He's very nearly the best Santa Claus ever. He's jolly and kind and matter-of-fact. Also, I had to mention this since I'm such a huge I Love Lucy fan...Fred Mertz! William Frawley, who played Lucy's neighbor Fred, has a small part towards the end of this movie. 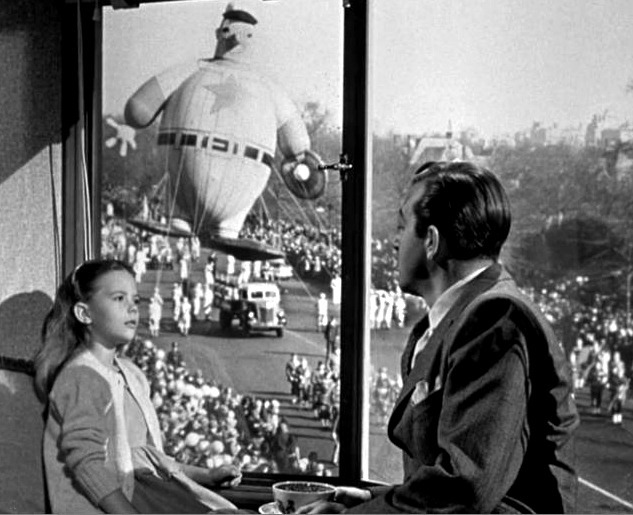 I always like getting a glimpse of what the Macy's Thanksgiving Day Parade would have been like during the 40s. It's been several years since I've watched the parade, but I'm sure it's incredibly different from how it used to be. My favorite scene is probably the end of the film. The rest of the film is sort of quiet and slow and you know it's all building up to this. 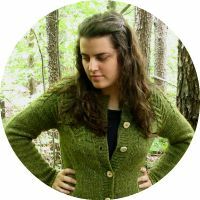 (It seems like I tend to enjoy films that have some courtroom drama, which doesn't make sense...because if the main thing I hear about a movie is that it's about a courtroom trial or something, it usually makes me not interested in seeing it.) I love the twist that determines everything, if it is a bit too "coincidental" and wraps things up very neatly. And I like how it seems like there won't be a perfectly happy ending, especially for the little girl, until the absolute end. The last scene is really sweet. In 2013, or the year in review.